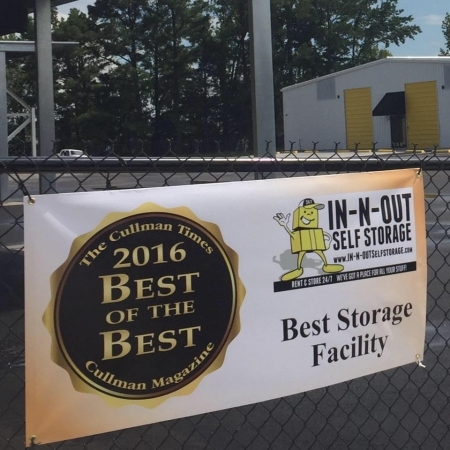 Voted the best storage facility in Cullman in 2016 & 2018! 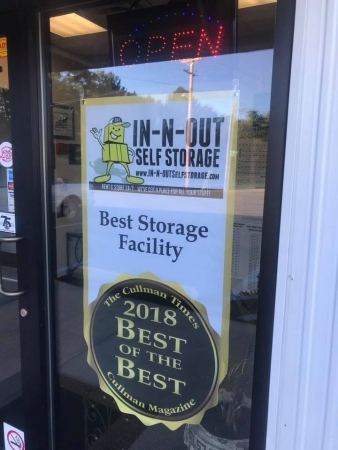 In-N-Out Self Storage in Cullman provides clean and secure storage spaces in a variety of sizes for matching your needs. 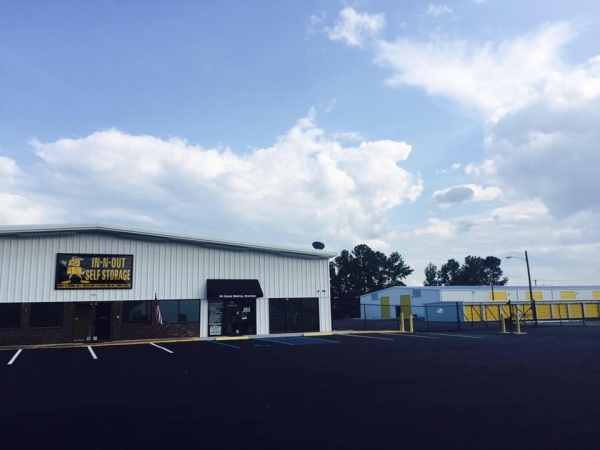 We have interior spaces that are cooled and heated with humidity controlled. 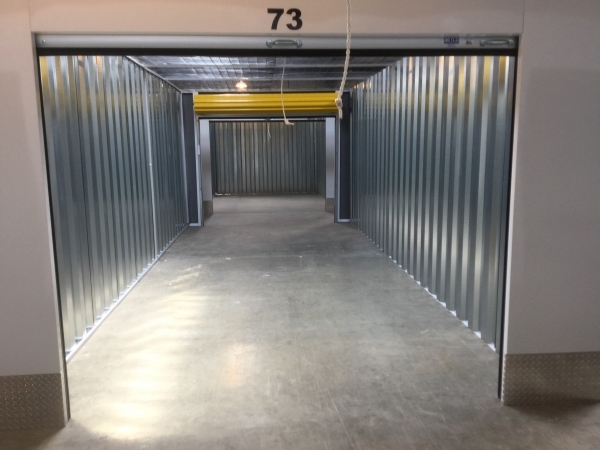 Outside drive up units are available as well and are well insulated. 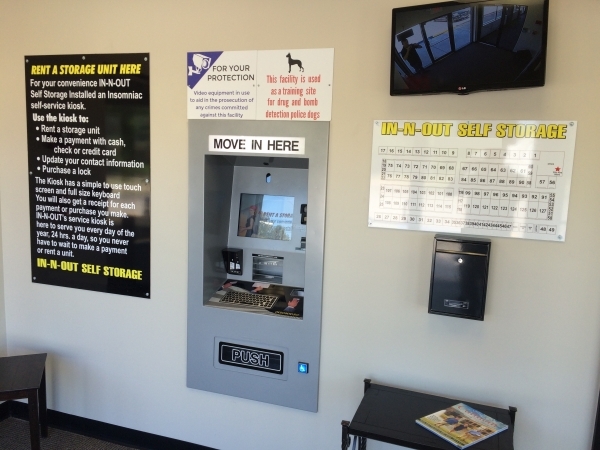 Our facility is fully-automated and fully-secured, with controlled gate entry for tenants only & approx. 40 video cameras. 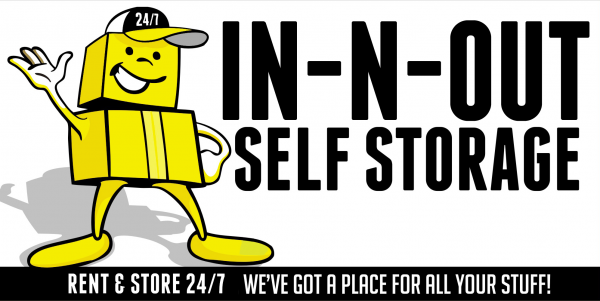 All spaces are accessible 7 days a week - 24 hrs. a day. 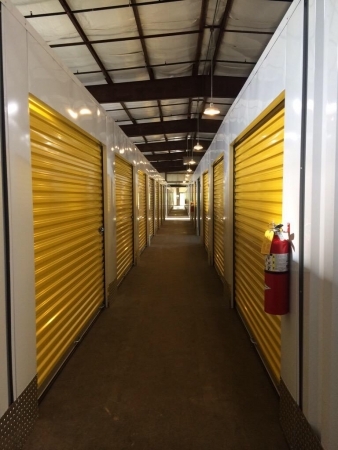 Our management is here to help you with any of your storage needs. 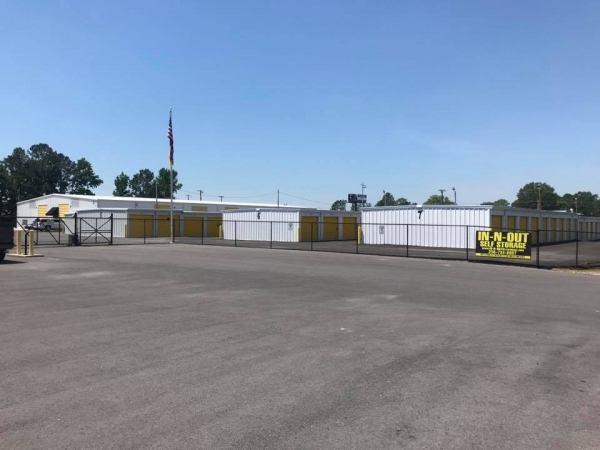 Boat/RV and parking spaces available as well by visiting our office. 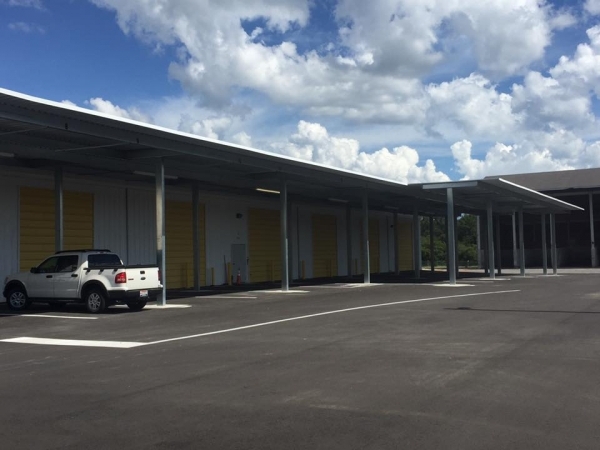 Cullman's first and only solar-powered storage facility. 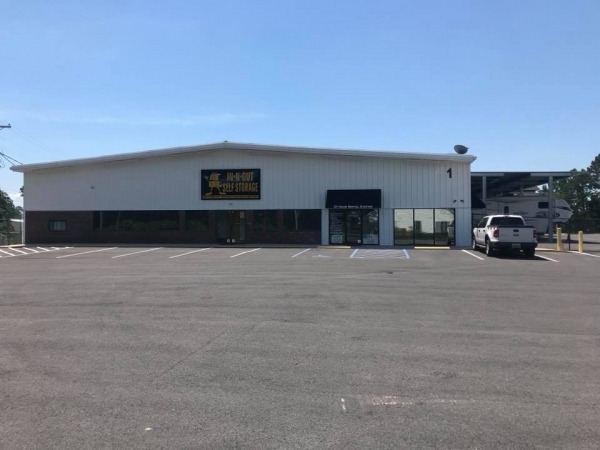 For more information visit our website. Ripped off single mom at Christmas time ! 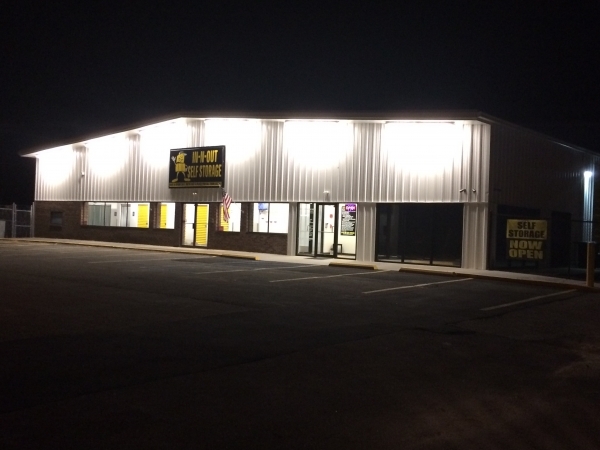 NEVER use this business. 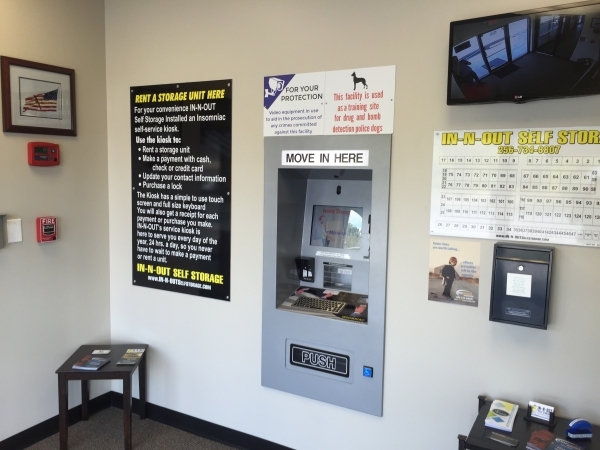 I cleaned my unit out on the 5th of Dec. and was told that they would be keeping the WHOLE 165.00 payment for the whole month, saying that it clearly stated this was the practice on my contract. oF course, I didn't read the fine print! 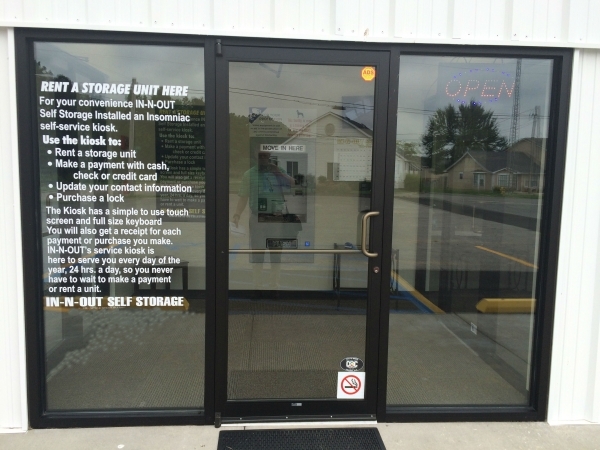 So, I mad a single mom, a nurse and this unscrupulous business is keeping 165.00 for FIVE DAYS of storage!!!!! Right here at Christmas time!!! NICE! 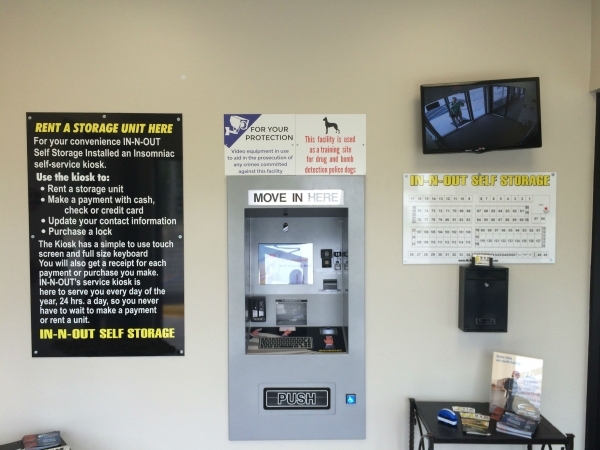 They also charge more than comparable storage facilities nearby!!! Merry Christmas to ME! I would never have used these folks if I had known this! I could have not made the December payment at all and been just fine!!! NICE GUYS!